We are able to produce personalised resources from 3:30pm until 6pm. These include autism alert cards, GP profiles and hospital passports. They can be made to say what you want to say in difficult situations or when you are visiting a hospital/GP’s surgery. Ian from the Chapeltown Citizens Advice Bureau is in to give one-to-one support over issues like benefits and money for the whole session. To see him, you need to book in advance – contact us to book an appointment with him. Finally, our staff and volunteers are around to help too. Our staff can provide limited advocacy, information, signposting and peer support. To book a slot this Friday or for any other Friday, please email us at leedsautismaim@advonet.org.uk. If there are no slots available, we will try to book you in at a later date. 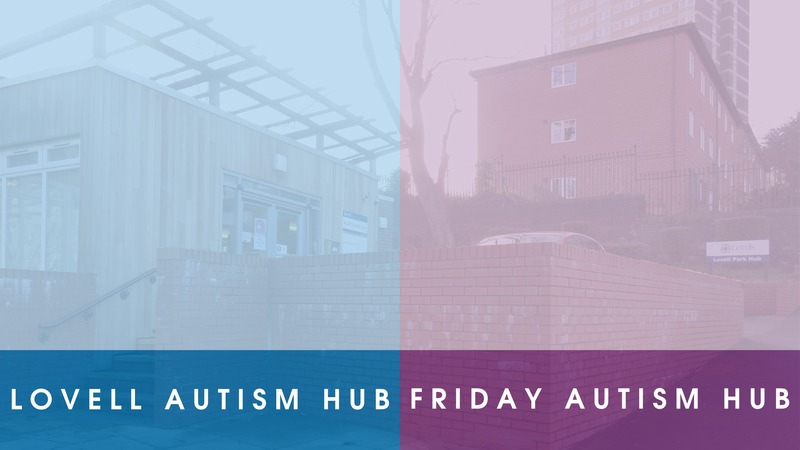 To get to the Hub, please visit the Lovell Autism Hub page of our website. You will find directions and a list of bus services that stop near the Hub.